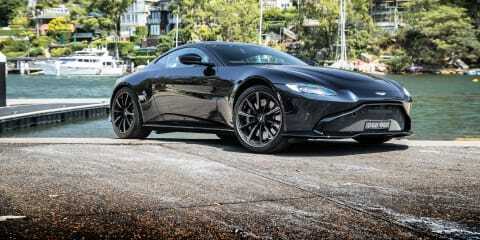 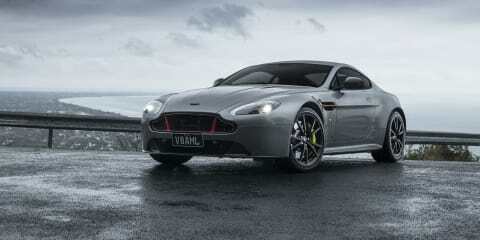 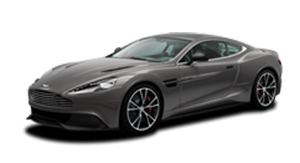 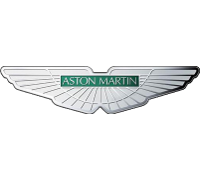 Aston Martin reinvents its Vantage and creates a compelling alternative for the super sports car segment. 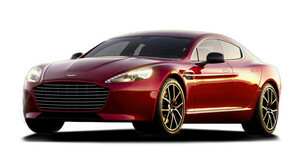 Better than a Porsche 911? 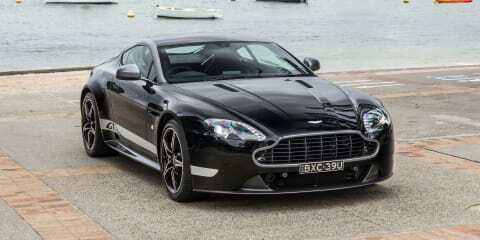 We think so. 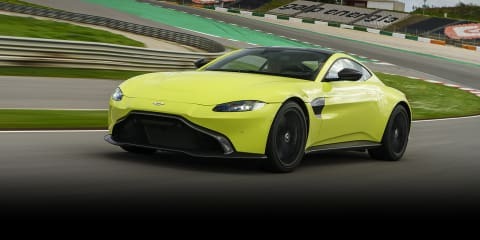 Before Aston Martin ushers in a new turbocharged era for the popular Vantage, it's time for one more, old fashioned, last hurrah for its naturally aspirated V8. 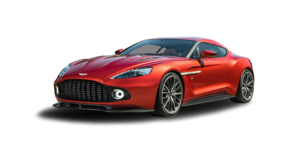 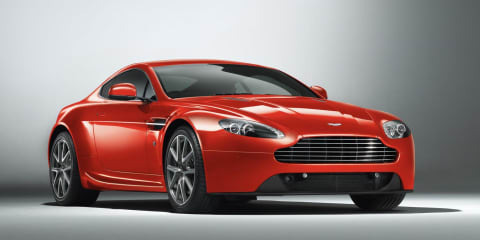 Meet the Aston Martin V8 Vantage Red Bull Racing edition. 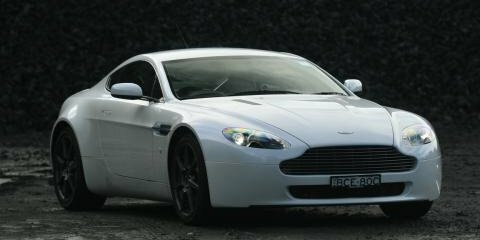 The best Aston Martin Vantage yet, now even better value. 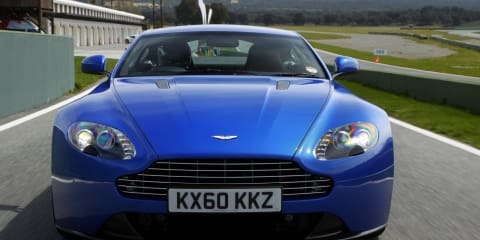 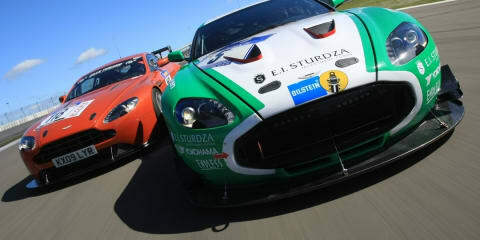 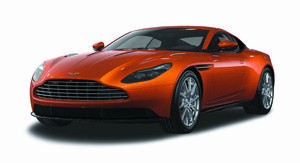 Aston Martin's 2012 V8 Vantage features a price cut and its biggest update since 2008.